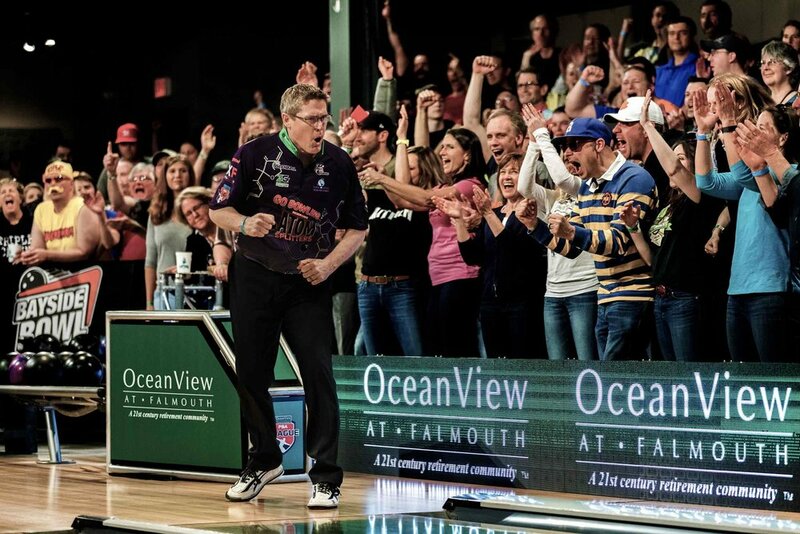 In 2015 PBA Commissioner Tom Clark took a great big chance and agreed to bring the pro tour to a small bowling center in Maine. 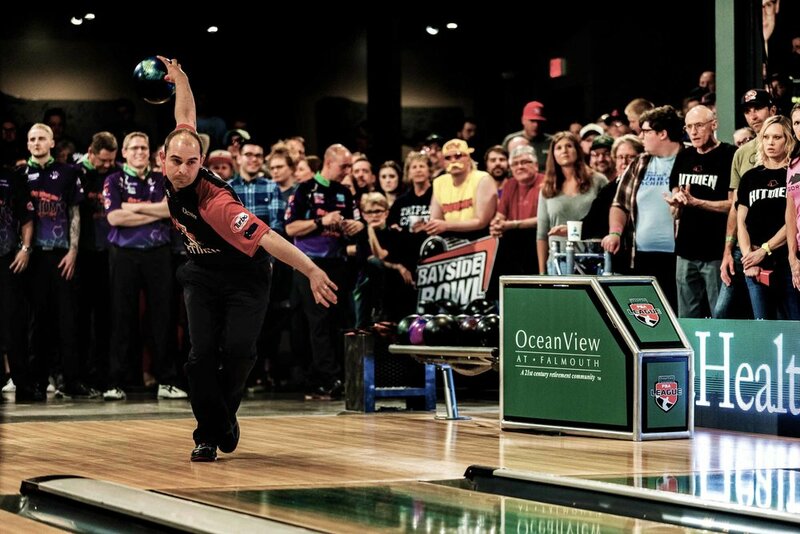 He wanted to bring the energy of the Bayside Bowl crowd to the PBA and to a national audience. His gamble paid off in a huge way, and Bayside Bowl has become one of the most loved stops on the tour. 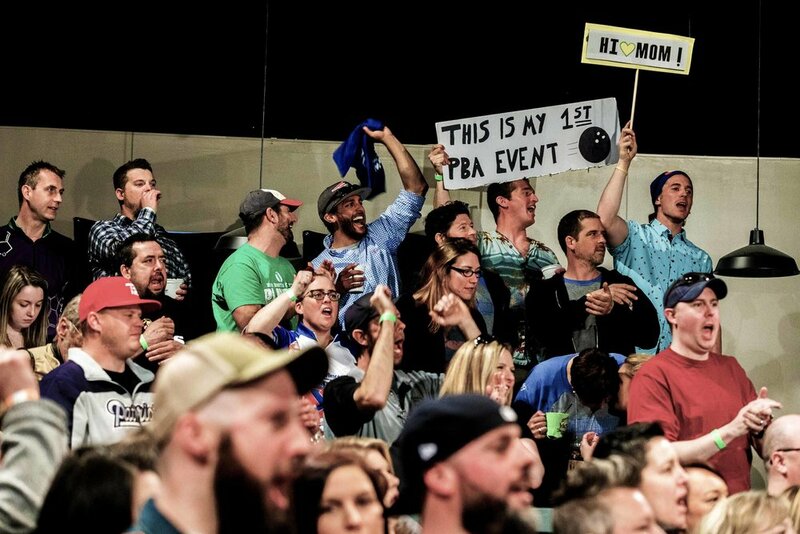 We now are the home of the annual PBA League Elias Cup and 40 of the world's greatest bowlers come to Portland every year to compete for the title (and party with the regulars). 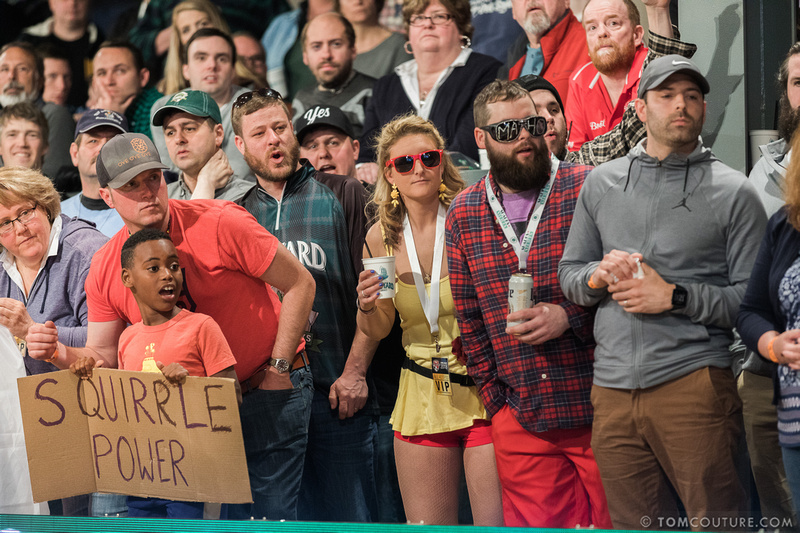 We're changing the face of bowling with unrivaled enthusiasm and energy. 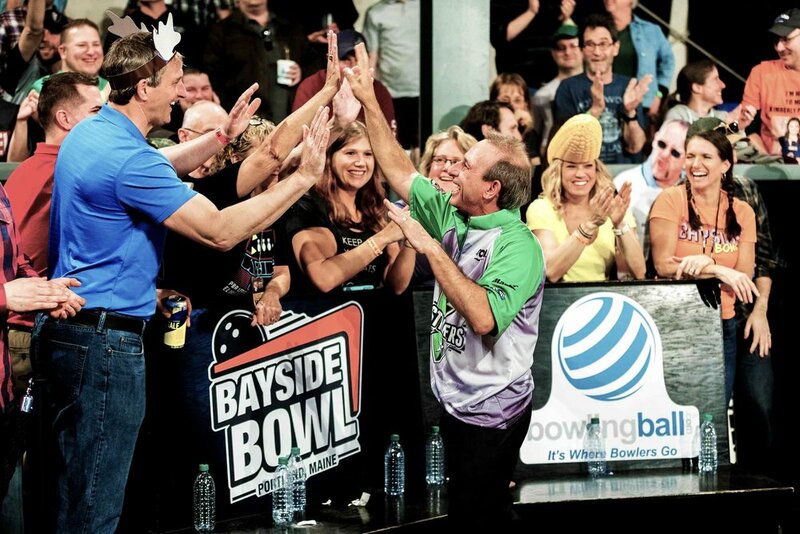 BAYSIDE BOWL IS THE BEST STOP ON THE PBA TOUR! The new PBA Playoffs is a 10-telecast event that will seed the top 24 players into an elimination bracket. 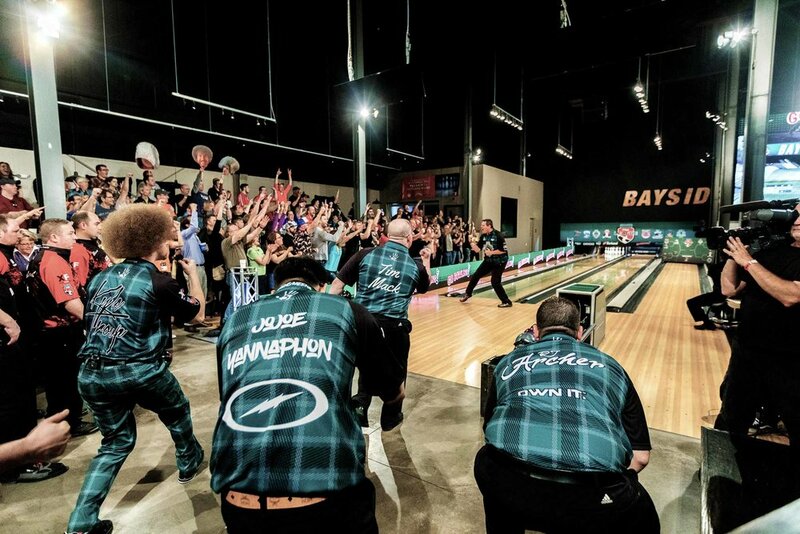 The first eight shows of the PBA Playoffs will be televised on FS1 from Bayside Bowl April 8-10. The live semifinals and finals will be on FOX, Saturday and Sunday, June 1-2. The party of the year is moving to the summer! 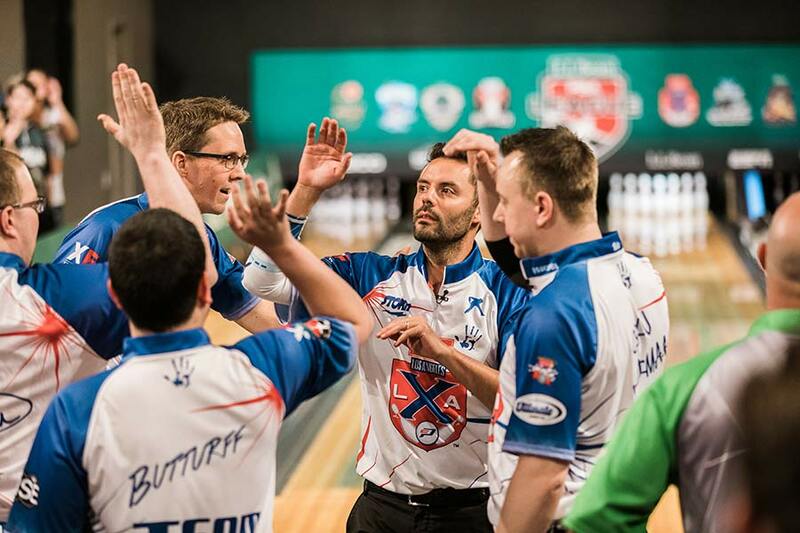 Now in its 5th year at Bayside Bowl – 40 of the world’s best bowlers team up to claim the Elias Cup trophy. I've never had so much fun bowling in PBA League. 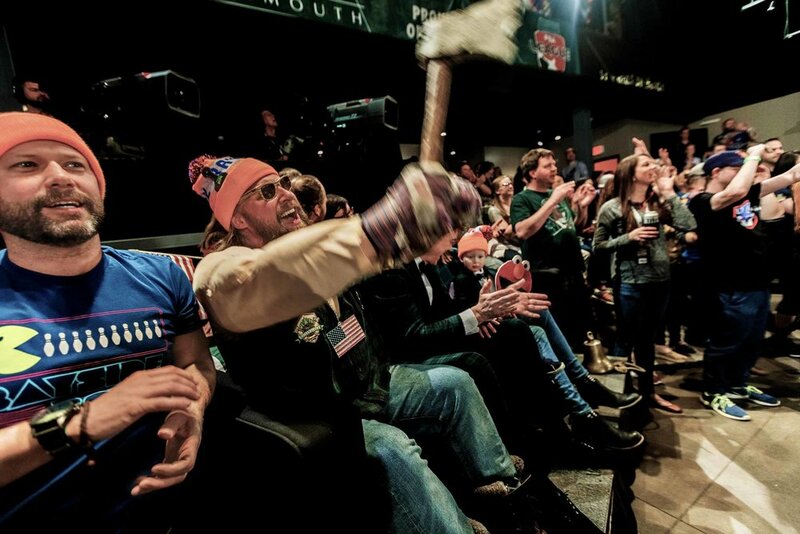 Coming to Portland to party with the Pros? THE OFFICIAL PBA LEAGUE HOST HOTEL IS THE HYATT PLACE located in Downtown Portland, where you can also enjoy a variety of shops and restaurants within walking distance. Use the link below to get 15% off a standard hotel rate and is valid for standard guest rooms. THE OFFICIAL PBA PLAYOFF HOTEL IS THE RESIDENCE INN LOCATED BY CASCO BAY, WHERE YOU'LL BEING STAY NEAR PORTLAND'S DYNAMIC EASTERN WATERFRONT. Questions? Email the Hyatt Place at hpportlandoldport.guestservices@hyatt.com. The Hyatt Place is located 0.7 miles from Bayside Bowl.